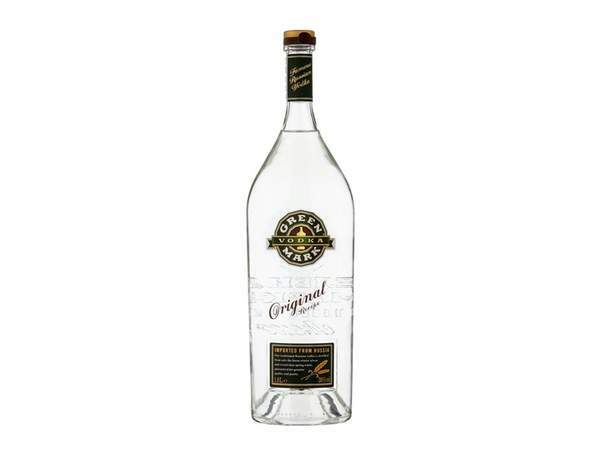 Another winter wheat-distilled vodka, this time from the Moscow region. Each bottle of Green Mark is individually numbered for authenticity. And in a world of spangley disco vodkas, slightly retro-looking bottle is really quite attractive. On the nose, it really doesn’t give much away, save for some slightly bready notes. This is not one for sipping really. Neat, this is a bit more boisterous and aggressive than the higher priced vodkas on our list when. But mixed, it’s a delight. A little vanilla, and a big, smooth softness prevail, with a slight hint of something almost fennel, or menthol-like. And again, that typical sweetness is here, but in a big plus for some, it’s pretty subtle. For the price.